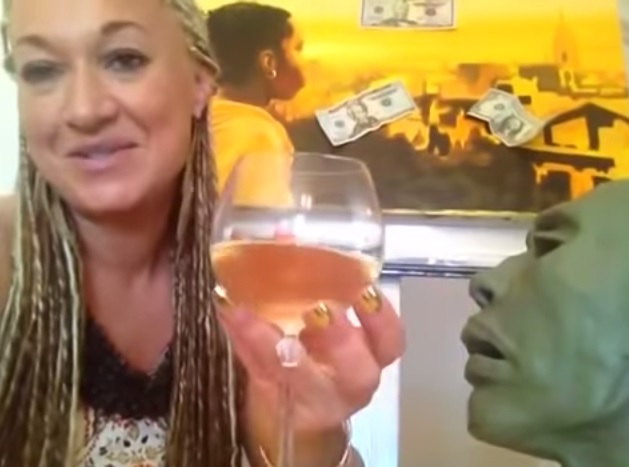 Phony black lady and former NAACP leader Rachel Dolezal resented white men on money. “So what does this mean this constant daily reminder of who’s in charge? What psychological or sociological effects does it have on us or our children when we want money, we want to be successful, we want to be financially abundant… This has imagery on it that if we have forgotten has a very political propaganda element in terms of reminding us that older white men were in charge.